Atherton Racing is pleased to announce the continuation of their successful relationship with GT Bicycles and to welcome three new partners for the 2015 season. Silverline Tools has been a long-term supporter of the GT Factory Racing mountain bike team headed by Atherton brothers Gee and Dan, and sister Rachel. Jeep, the iconic 4x4 brand is now an Official Team Partner, providing team vehicles including the legendary Wrangler and the all-new Cherokee and Renegade models, and collaborating on some exciting new media projects. The other two partners are iXS, which will provide apparel and protection, and Bell which will supply helmets. The GT Factory Racing team is currently throwing themselves full tilt into their first intensive training camp in Del Mar, California. The Downhill team will continue to ride the GT Fury equipped with components from Shimano, Fox, Continental and Pro. This is the bike that carried all of the team to World Cup wins this year and saw Gee Atherton take the 2014 World Championships. This year Stan’s No Tubes will officially supply rims for the Downhill team. The Enduro team will focus on the GT Sanction with Shimano XTR wheels. 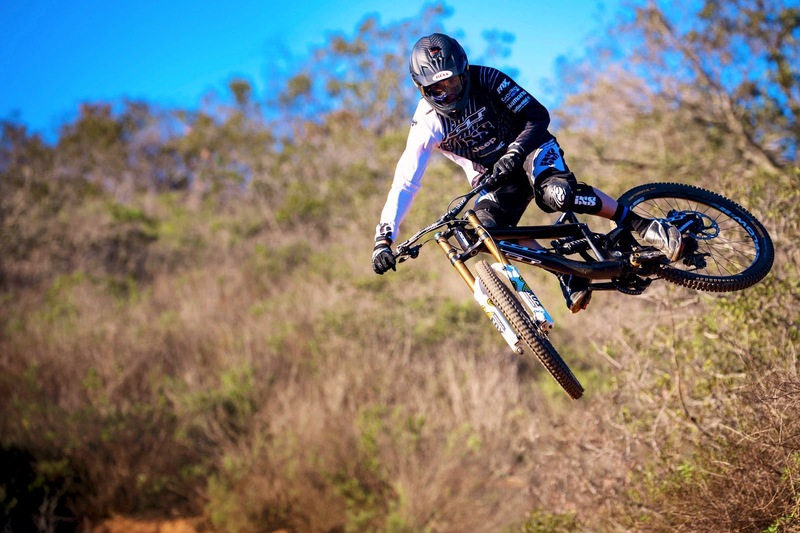 In this fourth year of partnership with GT Bicycles, the team will be aiming to defend and recapture the World Championships as well as to regain the title of “World’s Fastest Downhill team” which they held for both 2012 and 2013. The Enduro team will look to notch up some wins in the Enduro World Series. Dan Brown continued: “We are delighted to head into 2015 with the same brilliant bike and component sponsors as well as our long term supporters Red Bull and Silverline Tools who will continue to be an integral part of our team. Along with GT, Shimano, Continental and Fox we will continue our successful associations with Pro and Stan’s No Tubes and off the bike GoPro, Muc-off, Oakley and SRM will remain a valued part of the set-up. A lingering illness picked up in South Africa made 2014 a difficult year for Rachel Atherton, though she still posted glittering results including a UK National Championship, two World Cup wins, second in the World Cup Series Overall and second by a cruel 0.08 seconds in the World Championships. Taylor Vernon who won his first Junior World Cup at Windham, New York, last August, just 13 months after breaking his T7 vertebrae, will race as an Elite for the first time. For the Enduro team, Dan Atherton is back to full racing fitness and is impatient to get started on the Enduro World Series 2015 where he will ride with 18-year-old Martin Maes for the third consecutive season. Martin, who won a World Cup in Downhill this year at Fort William in Scotland, will continue to race in the General Classification – despite his Junior status. Dan Atherton said: “For me, 2015 is going to be all about Enduro, all about racing with Martin and putting together a set of top-class results. I was involved in every stage of the Sanction’s development and now I want to demonstrate exactly what I can do with it. Gee’s right about the key role that sponsors play in our team, our partnerships are working collaborations with brands that we really believe in. “The Athertons are at the top of their game and embody much of what the Jeep brand signifies – adventure, determination and capability. 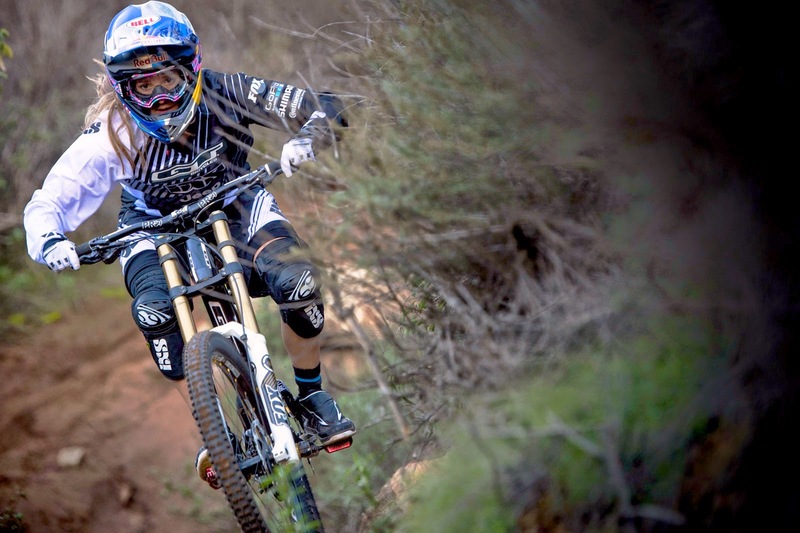 "We are thrilled to have the Atherton's back on Bell helmets. Aside from the fact that they are great individuals, and a very fast team of riders, they also LOVE riding bikes. And that’s what we are about. The thrill of the ride. Gee has already been out in the San Diego hills wearing his Full 9. Its good to know that the professionals are choosing Bell Helmets because of the quality products we make." We will continue to support 15-year-old Kade as he moves into the Youth category. Atherton Academy is our stepping-stone programme to guide young talent through the initial stages of their race careers. A brand new team strip will be launched at the end of March prior to the whole team racing at Crankworx, New Zealand.